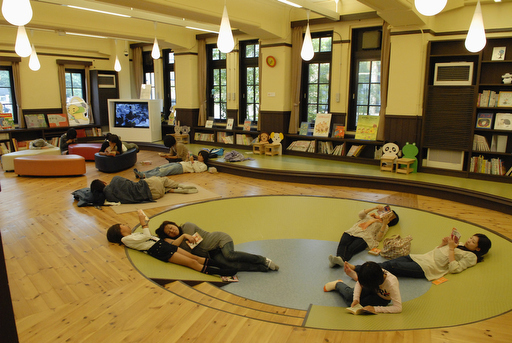 With too few children to fill up the classrooms, the school was transformed into a manga museum in 2006. The organizers took a big risk. Kyoto had become known as a city of tradition, famed for its hundreds of Buddhist temples and illusive geisha. 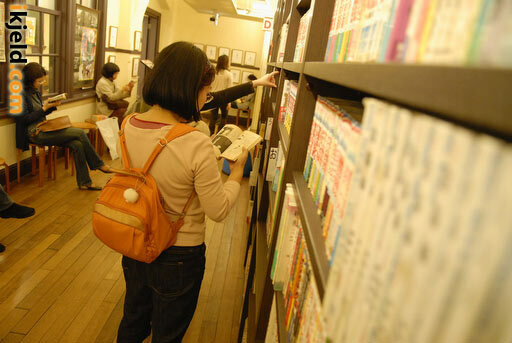 Additionally, Japan already counted some 50 museums and libraries for manga. The past two years however, the International Manga Museum has proven its salt. 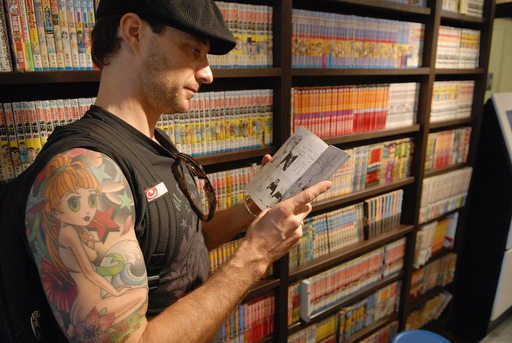 Along the endless walls are bookcases filled with some 50,000 manga. Protected behind thick glass, another 250,000 books are kept in the archive in the cellar. This makes it undoubtedly the largest manga museum of Japan, and most probably of the world. But what makes the museum truly unique is how the historical school is used, and how much freedom visitors have to enjoy this richness of Japanese pop culture. 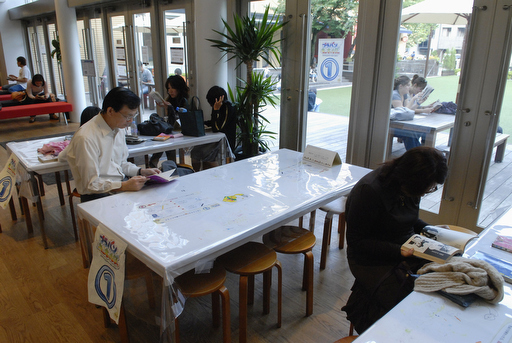 For just 500 yen (4 euro, 5.50 dollars), visitors can read piles of manga all day through. They can even take the books outside to read them on the terrace or laying on the grass. The volumes in the archives are especially for researchers. 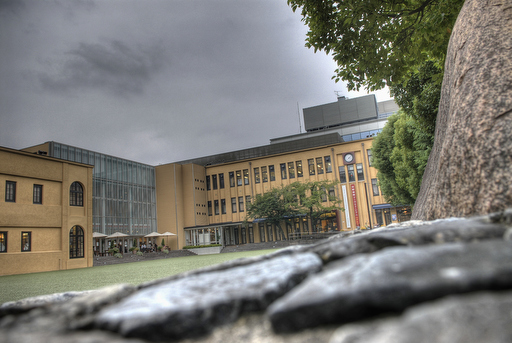 For the museum also encapsulates the International Manga Research Center and it is the headquarters of the Japan Society for Studies on Cartoon and Comics. 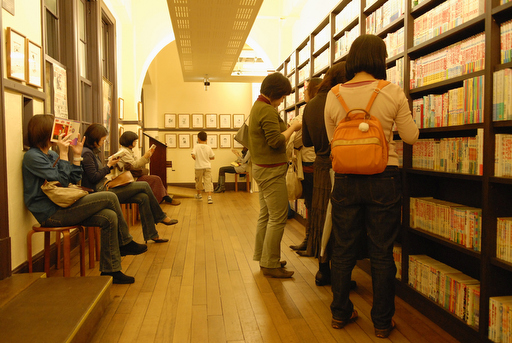 It is a rare global center for the study of cartoons and comics. In the early nineties the number of manga for adults for the first time exceeded those for children. 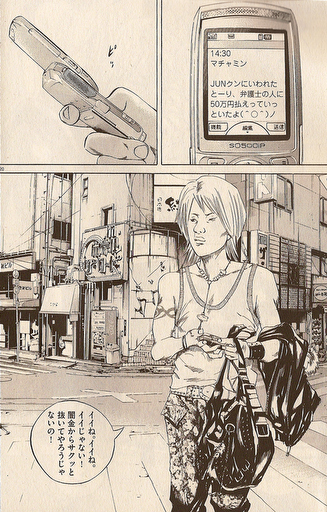 Manga artists take advantage of this trend by writing about social problems and even politics. It is not a sub-culture. The bestsellers sell many millions of copies. 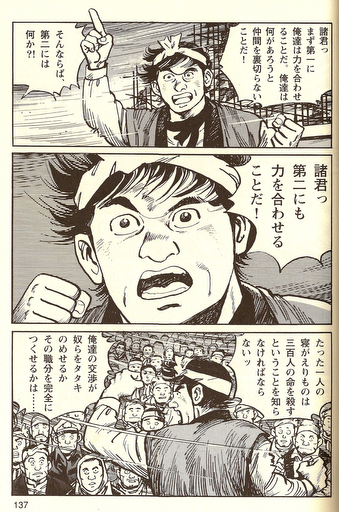 Even heavy Japanese classical literature has been embraced by manga artists. 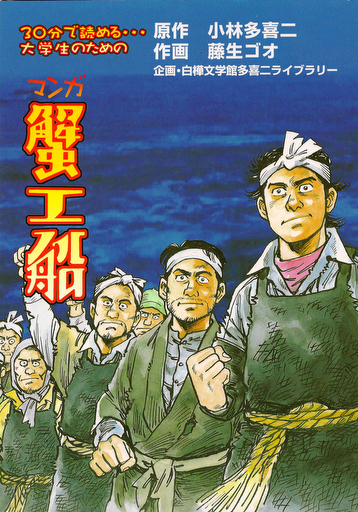 In 2008, for example, an almost forgotten marxist novel from 1929 —Kanikosen (the crab cannery ship)— became a totally unexpected bestseller with no less than two manga versions. These manga versions sold some 200,000 copies. Of the original version more than half a million copies were sold last year. 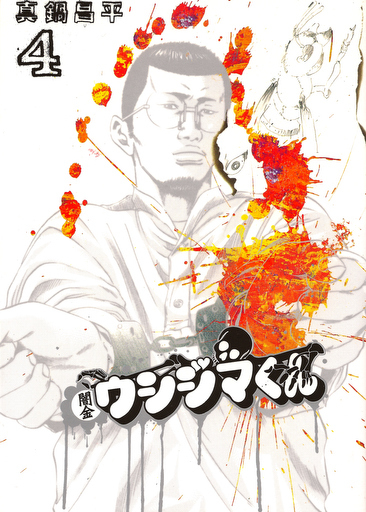 Because of such depth, Japanese manga and anime are increasingly appreciated outside Japan. Some 60% of the cartoons in Germany are of Japanese origin and in France it is 40%. US and Asian markets have been captured even more impressively. Anime have undergone the same trend into depth as manga. Last August, world famous anime director Mamoru Oshii (57) for example brought out the anime The Sky Crawlers. It shows a world where governments have farmed out a never ending war to two large companies. The main characters are pilots, called kildren. They are children that never grow up. They continue to fight until they are shot down one day. Oshii made the movie because he noticed that Japanese youths nowadays feel that they have no influence anymore on society. “Many young Japanese do not want to become adults,” he said. The movie exudes thorough hopelessness and boredom. “Why do we fight,” one of the characters asks. “Never thought about it,” another answers. “Hey, it is only a job.” In the pilots’ world there is no difference between the past and the present. Life is one monotonous hazy dream. It not an easy movie to watch, and definitely not a kid flick like Disney makes them. “To understand the movie you must read the background material and the interviews with Oshii,” says Tomoyuki Omote (39), researcher of intellectual history. The Sky Crawlers won an award at the 65th Venice International Film Festival. That is unique. Until now award-winning anime were mainly for kids. Since 2002 some 16 anime won oscars, for example. But although adults can enjoy them too, all sixteen were basically for children. This international love for this Japanese medium is clearly visible at the new museum in Kyoto. Of the half million visitors no less than 15% came from abroad.